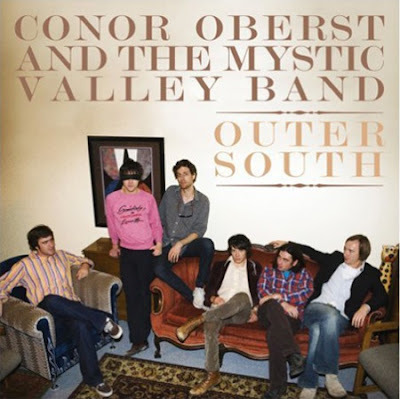 Conor Oberst and the Mystic Valley Band aren't due to release their latest album Outer South on 5/5. I know that may seem like a long time but luckily for us 'ol Bright Eyes has made a track from that album available as a free mp3 on his website. Thanks dude! Head on over to www.conoroberst.com to download and listen to the song "Nikorette". Or you could just listen to it here. Whatevs. Conor Oberst and the Mystic Valley Band-"Nikorette"